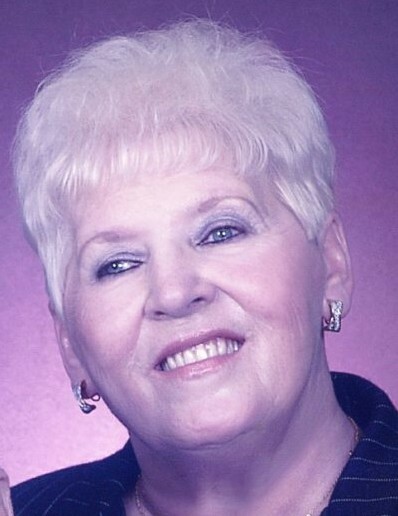 Beverly A. Cherry, age 77, of Cottage Grove, passed away peacefully on Thursday, January 24, 2019. Preceded in death by her daughter, Hope. Survived by husband, Tom; daughter, Dawn; son, Tim (Barb); special goddaughter, DeDe (Greg) Aguilar; and grandchildren, Isaiah, Jordan, and Josh. Memorial Service 12:00 Noon with visitation beginning at 11:00 AM, Sunday, February 10, 2019 at St. Andrew's Lutheran Church, 1008 Portland Ave., St. Paul Park, MN, 55071.